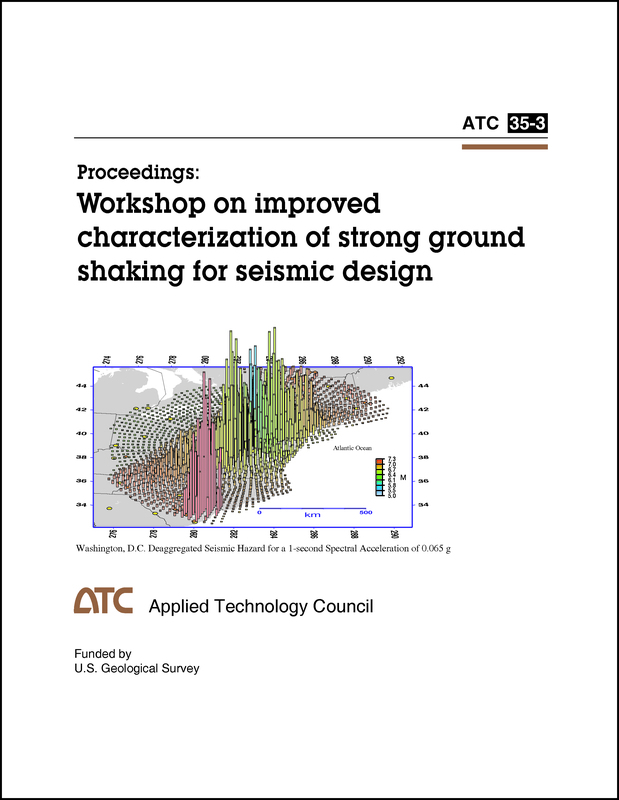 Minimum quantity for "Proceedings of Workshop on Improved Characterization of Strong Ground Shaking for Seismic Design" is 1. ABSTRACT: These Proceedings document the technical presentations and findings of a workshop in Rancho Bernardo, California in 1997 on the Ground Motion Initiative (GMI) component of the ATC-35 Project. 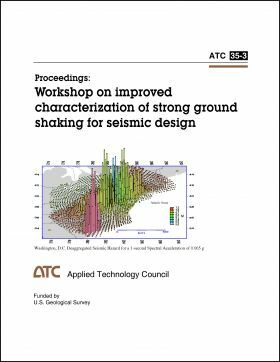 The workshop focused on identifying needs and developing improved representations of earthquake ground motion for use in seismic design practice, including codes.